 L'Arche Chicago was pleased to take part in the first Community Conversation on Faith & Disability on Thursday, October 19 sponsored by the Chicago Disability Coalition of which L'Arche is a member. Our hope is to continue to learn from each other as we share openly and honestly with each other and work together to benefit the lives of people with disabilities and their families. What can provider agencies and faith communities do together to support the spiritual needs of people with disabilities? Recognize particularly the “gap period” for young adults with disabilities who have left the school system and are looking for community. Develop and utilize disability resources and provide education in local community; define a theology of disability. Learn how to communicate with each other what each party can provide. Advocate for people with disabilities, realizing that matters of social justice are spiritual issues. Churches need to cultivate a strong political voice regarding funding and service cuts. ·Listen; cultivate authentic relationships that could lead to sharing expertise with each other. This was a recurring theme. Faith communities can be proactive and take initiative in offering its rich resources to agencies/communities and help dispel myths agencies may have. What we could do personally to support the spiritual needs of people with disabilities in the next 6 months. Get information for developing a music and movement program in the church. Develop a process to help the faith community understand the challenges that people with disabilities face. Collaborate with other agencies, regardless of faith (or no faith) affiliation. This was a recurring theme. We were thankful the rich conversation, great turnout, and beautiful space at the Oak Park Public Library. We look forward to hosting similar conversations in the coming years as we continue to work and advocate with people with disabilities in Chicago.